If anyone has followed movies at all for the past twenty years, you know the name Pixar. Sure they’ve have their stumbles along the way (*Cough* Cars 2 *Cough*) but for the most part the animation studio produces high quality animated films. And 2015 may have produced one of there best yet in Inside Out. Not only was Inside Out my favorite animated film of the year, but it ended up making it pretty high into my top ten overall films of the year. It’s wholly original and gets back to the Pixar charm in more ways than one. If you haven’t seen this wonderful film yet, please go fix that. Yes, Inside Out will win. End of story. It doesn’t take a genius to figure that out. Sure Anomalisa and Shaun the Sheep were both great films, but they’re no Pixar. After being shut out the last two years, Pixar gets back on top in 2016. 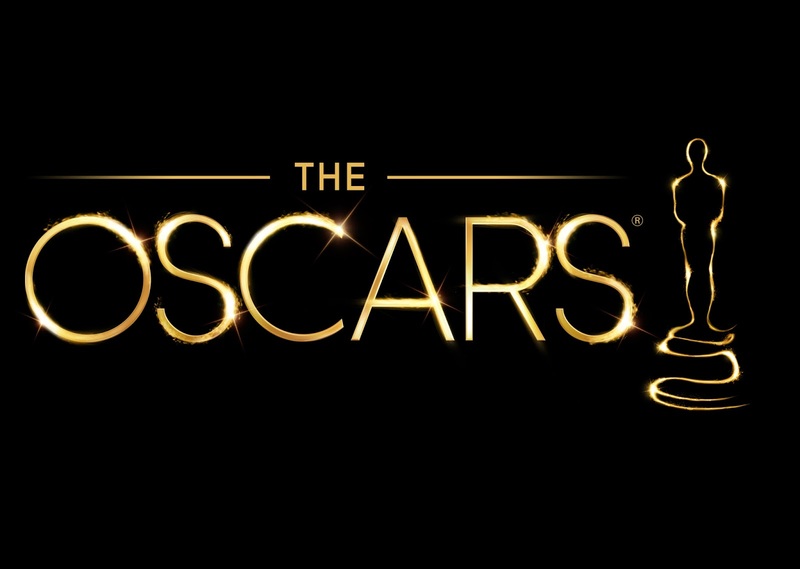 Could the Academy Awards really see a three-peat? The odds are extremely high as Emmanuel Lubezki appears to be the frontrunner for his exceptional work on The Revenant. 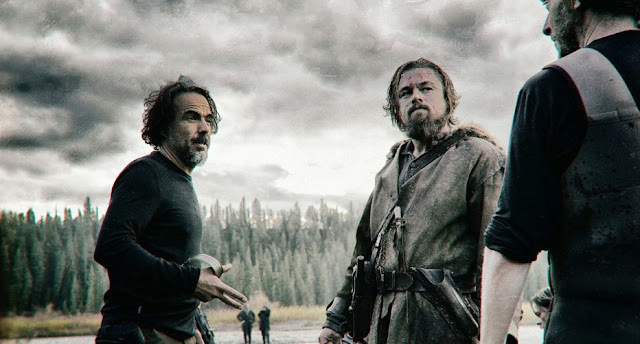 Lubezki previously won for Gravity and Birdman, and appears to be adding to the list this year. 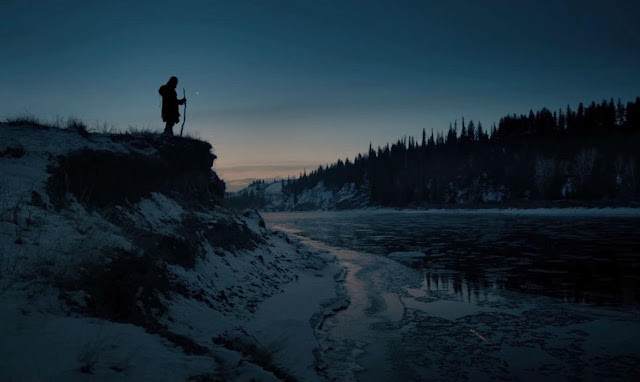 If anyone can truly challenge Lubezki for the award this year it’s nominee veteran Roger Deakins. The man has been nominated thirteen times and never won despite having many worthy films. Not only would it be great to see Deakins win one, but some recognition for a film that should’ve gotten more would be equally exciting. 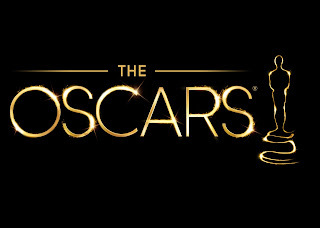 It’s winning all the other major awards for Adapted Screenplay and the Academy Awards appear to be no different. It’s importance to what is still happening on Wall Street is a major part of why it’s doing so well and will likely carry it forward to the gold. Having read the wonderful book by Emma Donoghue, her work here at adapting her own novel is tremendous. 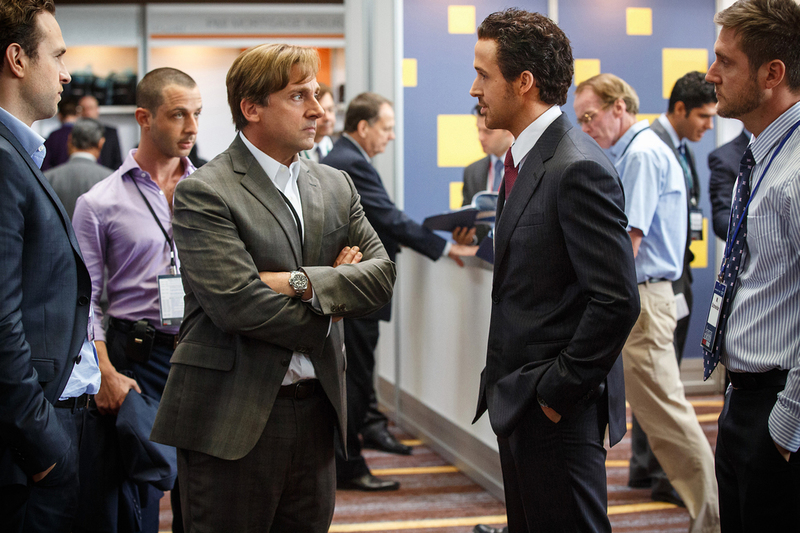 It’s the only other nominee, besides The Big Short, that is also nominated for Best Picture, so if anything challenges The Big Short, it will be Room. 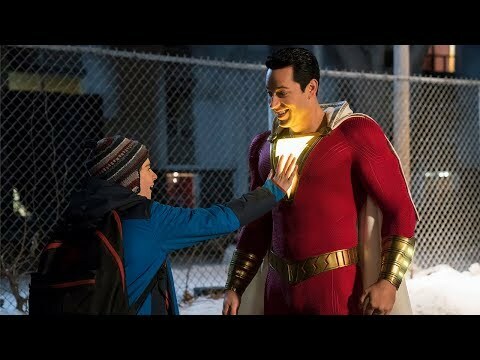 Ultimately this award could go to either previously mentioned film, but in my opinion, the work done by Adam McKay and Charles Randolph is unmatched with that way it balances the weight of the ordeal with the comedic moments. 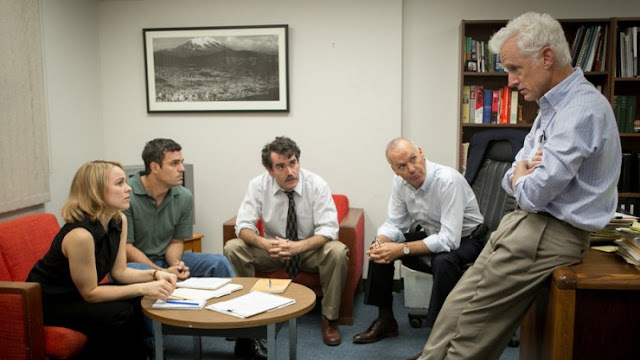 Spotlight, for me, is the best film of the year. A large part of it’s success has to be credited to the brilliant work of Tom McCarthy and Josh Singer, who tell the story so well without it getting dull or over exaggerated. It appears as though Spotlight is a safe bet for this category. In terms of originality, no one can touch the work that was done on Inside Out. Perhaps Pixar’s most creative film yet, Inside Out would be frontrunner for this award if it weren’t for the simple fact that no animated film has ever won for its screenplay. 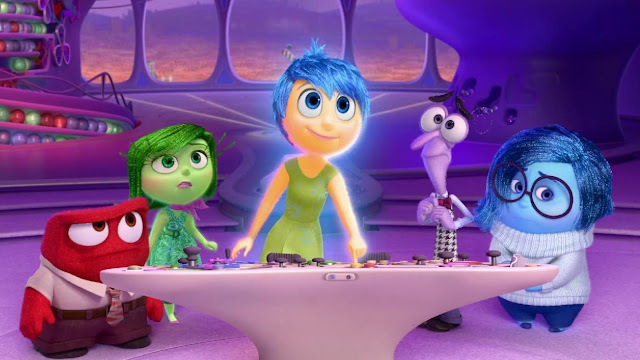 It’s a shame because Inside Out truly is the most original film of the year. With it’s only real challenge coming from Inside Out, Spotlight seems to be a lock for Best Original Screenplay. Upsets could come from Ex Machina or maybe Bridge of Spies, but ultimately you can rest easy picking Spotlight in your office Oscar pool. In another category that seems to be a safe bet, Inarritu looks to repeat after taking the award home last year for Birdman. It’s safe because in the past 68 years, the DGA have only been wrong seven times when it come to Best Director and guess who took home that award this year? That’s right, Inarritu. Remember how greedy I’ve been through these predictions? Yeah this is another one of those cases. Room ultimately became one of my favorite films of the year after everything was said and done, and I was so happy that director Abrahamson got a surprise nomination back in January. Abrahamson has little shot here but a guy can dream right? That stat I gave up above about the Director’s Guild only being wrong seven of the last 68 years? Yeah let’s just make that 69 years when Mr. Inarritu repeats.